3 Chocolate versions of this classic snack bar in the one pack. 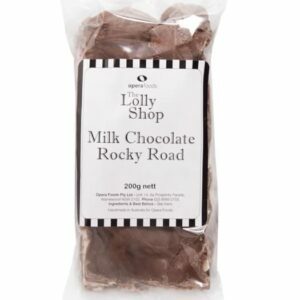 Rocky road is everyone's favourite. Now you have a variety pack. 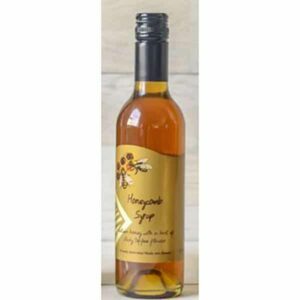 Budget wholesale snacks from your best wholesale confectioner. 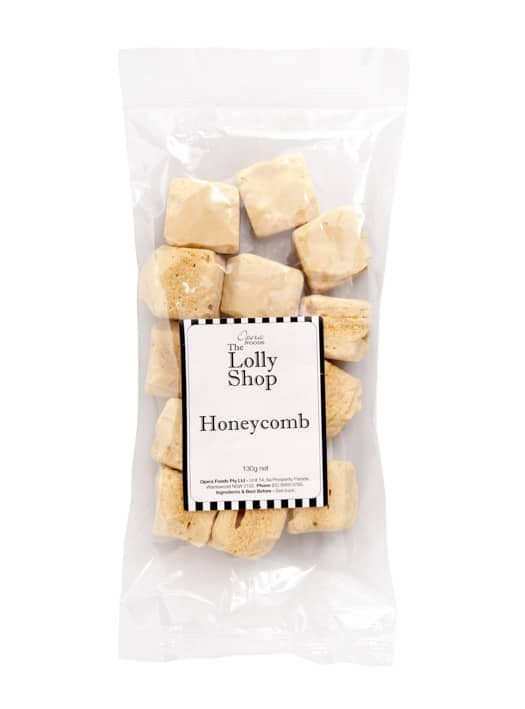 The Lolly Shop offers bulk lollies online from their warehouse in Australia. 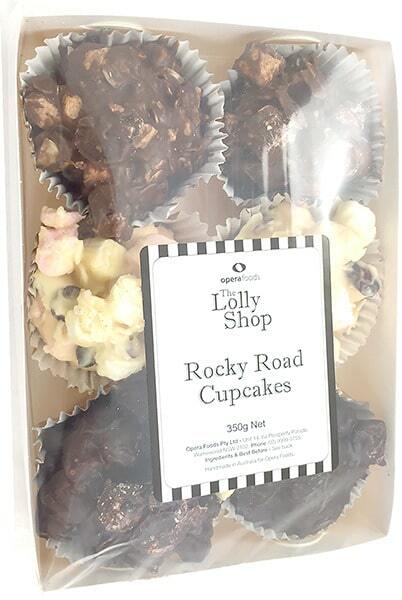 Our Rocky Road Cupcakes – Tray of 6 – 350g pack is a favorite in Snack Food. 3 Chocolate versions of this classic snack bar in the one pack. and we are delivering wholesale lollies to retailers in Sydney Melbourne & Brisbane suburbs overnight. We also supply consumers direct for your lolly buffet presentation at children’s parties.